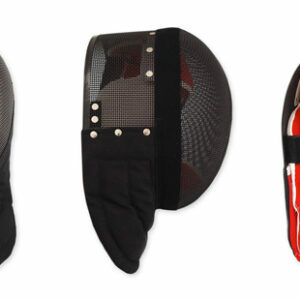 This latest addition to the synthetic range has been designed and tested in conjunction with the English Martial Arts Academy. This latest addition to the synthetic range has been designed and tested in conjunction with the English Martial Arts Academy. 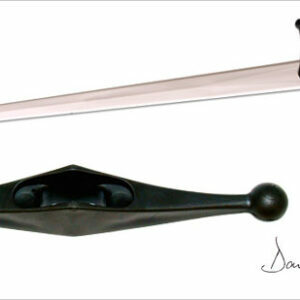 The swords are very well priced and are a must for all backsword practitioners, allowing for greater levels of intensity during sparring and in the tournament arena. 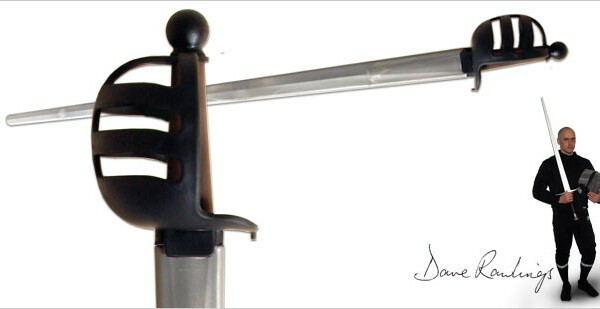 The swords excel in practicing techniques from George Silver and the Highland Broadsword fighting manuals. The blade of the sword is the standard Rawlings Xtreme Single Hand Blade and is compatible with all Rawlings Single Hand Sword fittings. 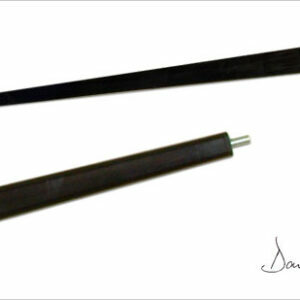 The new sparring range is something we have been waiting and hoping on for many years. The first mass produced, affordable and realistic western martial arts simulators available will allow the Western martial arts to be a lot more accessible, whilst allowing our current members to train to very high intensity levels whilst remaining safe. This new range of training swords will transform what we do in the club, bringing beginners and advanced students together and allowing us much more flexibility for melee games and scenario based training, as well as full contact tournaments, they really cannot come soon enough!